So recently we have been having alot of questions and concerns about boost creep and we will try to cover all the causes and symptoms related to Boost Creep. Boost Creep is the inability of the wastegate to bypass the exhaust gases around the turbo’s turbine. In simple terms its when the mechanical component of the engine’s turbo system can not efficiently control the boost and causes the engine to overboost..
Overboosting is very harmful for the engine as it is uncontrollable and can cause severe damage to the engine. Following picture shows how the boost continues to rise through the pull even though we are trying to target only 10-11 psi. 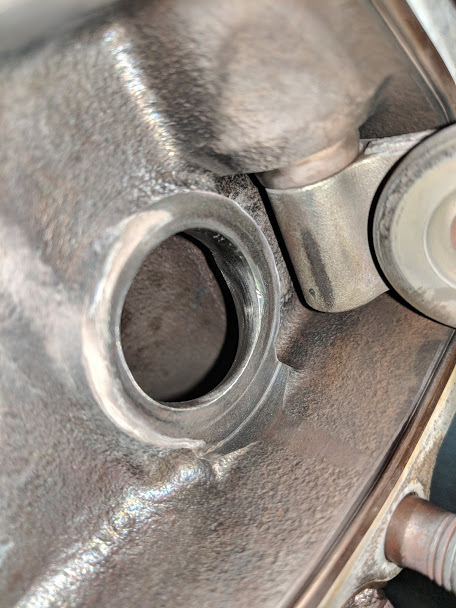 It ends up at 15-16 psi up top and is not within the acceptable range… This is a catless downpipe equipped vehicle..
A catless or straight piped exhaust (Very low restriction) will amplify the boost to creep up more than a restricted (Catted and Muffled) exhaust. 3. They tend not to Boost Creep and usually require no other mechanical modifications. 1. Are cheaper, louder and won't pass inspection if ever issued a Vehicle inspection. 2. They usually causes more "Boost Creep" than catted. 4. 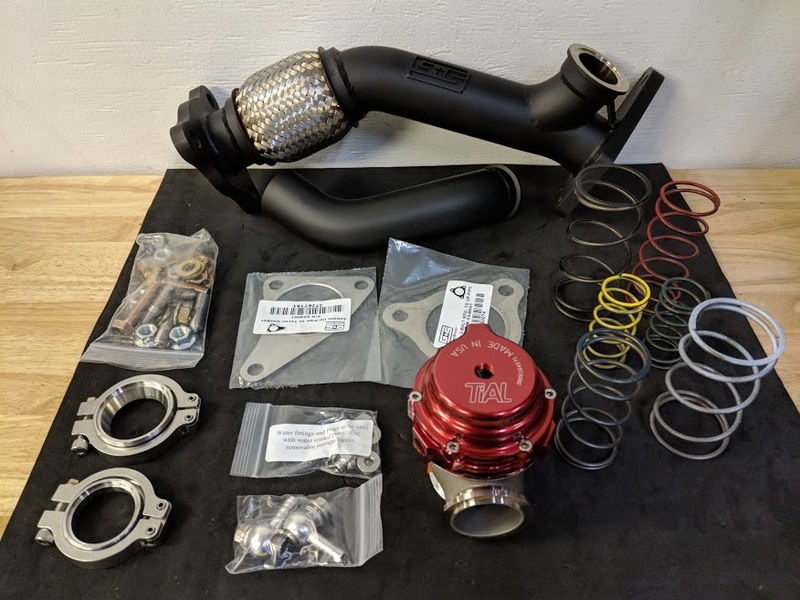 Last option is to run External Wastegate with catless downpipe (expensive). Regardless of what system you use, just make sure you know the limitations and modifications required by both options before you make the final decision. Keep in mind that this is is a mechanical limitation, it can not be corrected with tuning alone. Also attached a link to Cobb’s Tech Page regarding Boost creep just as another reference. If you have any questions or concerns relating to boost creep, please let us know.